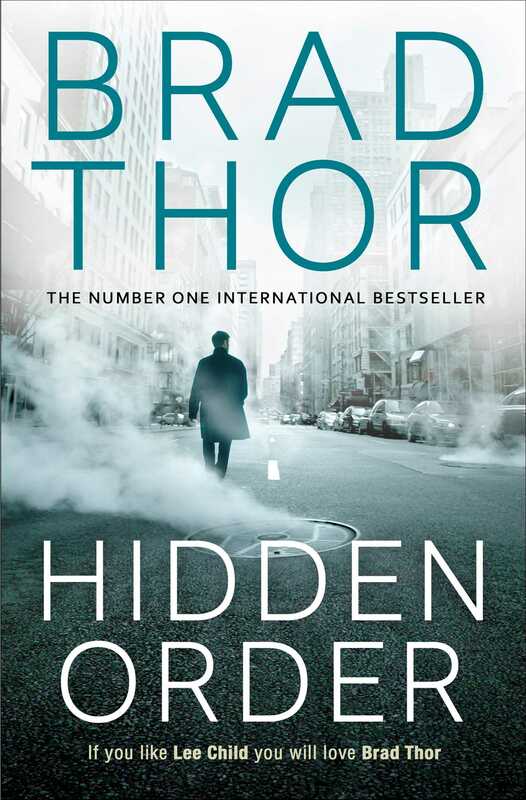 #1 New York Timesbestselling author Brad Thor returns with his hottest and most action-packed thriller yet! And don't miss FREE FALL: A Prelude to Hidden Order, available for free download now! The most secretive organization in America operates without any accountability to the American people. Hiding in the shadows, pretending to be part of the United States government, its power is beyond measure. But control of this organization has just been lost and the future of the nation thrust into peril. When the five candidates being considered to head this mysterious agency suddenly go missing, covert counterterrorism operative Scot Harvath is summoned to Washington and set loose on the most dangerous chase ever to play out on American soil. 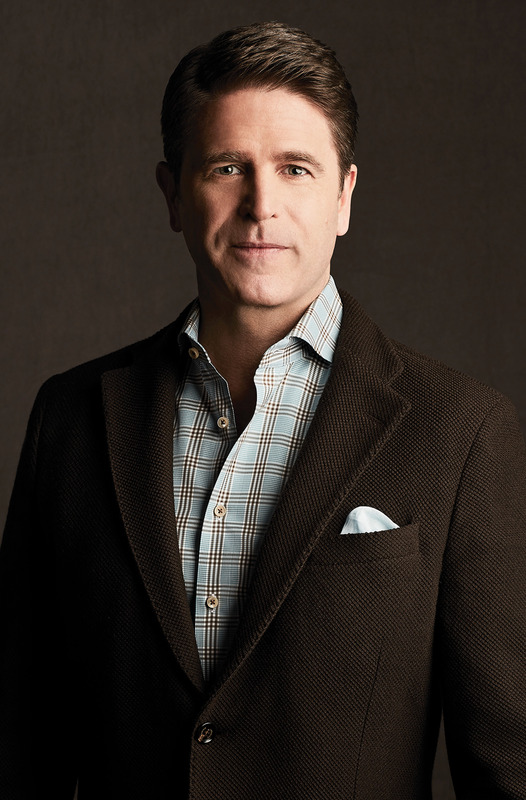 Look out for the adrenaline-fuelled new Brad Thor novel, Code of Conduct, published in July 2015!